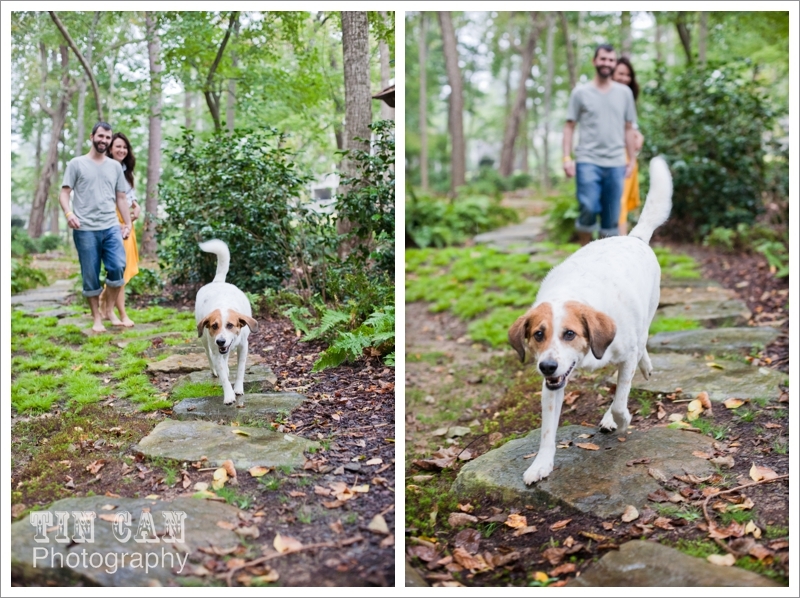 Your Atlanta Wedding Photographers | Tin Can Photography | Blog: julie + kyle. engaged. 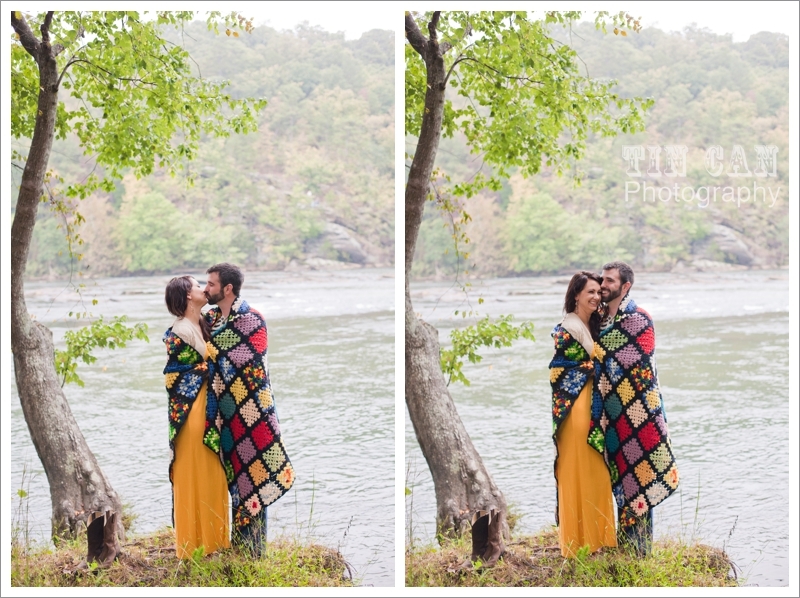 After climbing over rocks, dodging a rainstorm and getting right into the river for their engagement session, I don't think there is anything these two wouldn't do for each other! 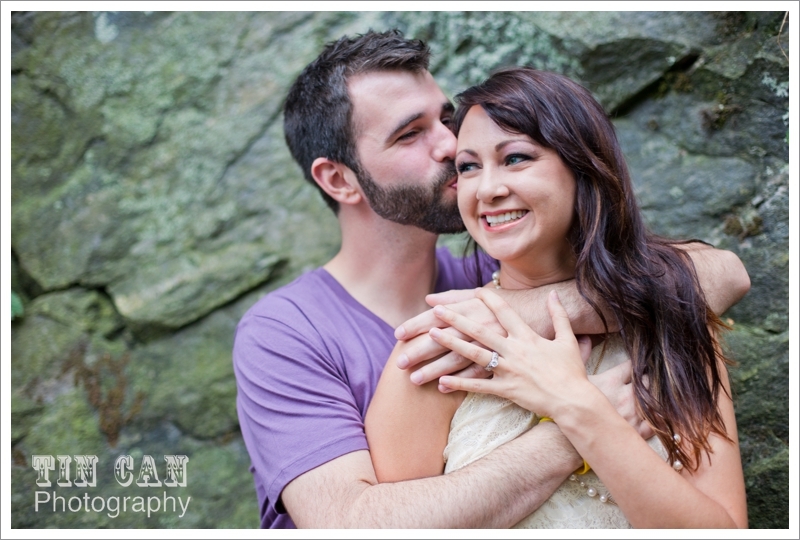 Together, Julie and Kyle are full of love, good laughs and adventure. Kyle has loved the outdoors ever since I've known him and now he's found just the right companion for camping, hiking and kayaking. (Although Julie and I are in the same boat when it comes to cheering from the water when cliff diving is involved!) 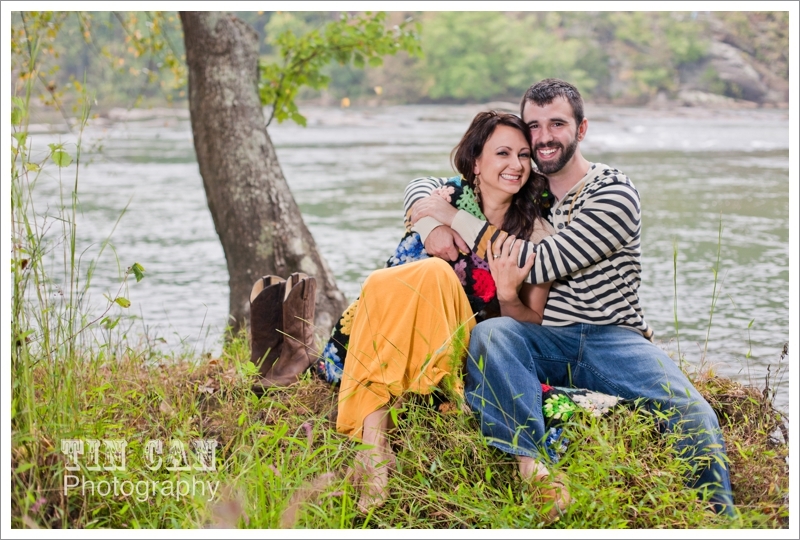 With these interests in mind, I was excited to suggest a spot by the Chattahoochee River I've been eyeing for a little while. 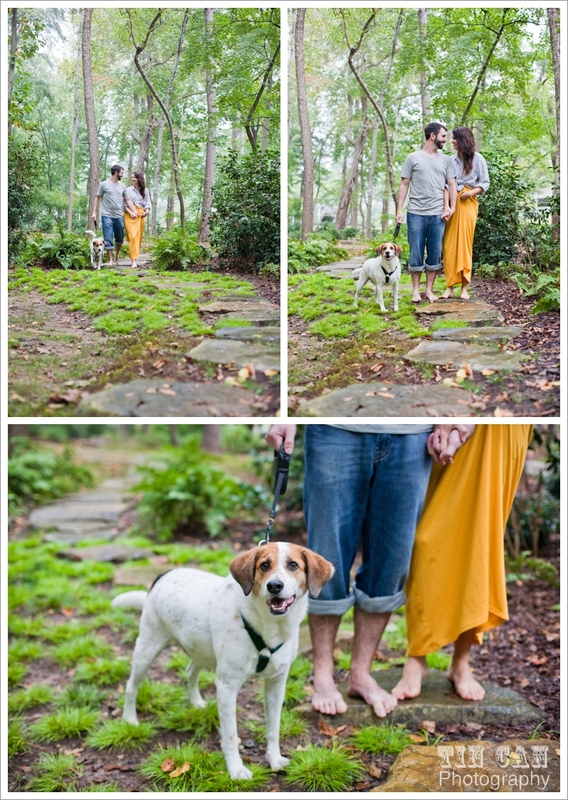 These two were wholeheartedly up for any idea Bryan and I posed for their shoot and in turn we got some images we're pretty thrilled about! 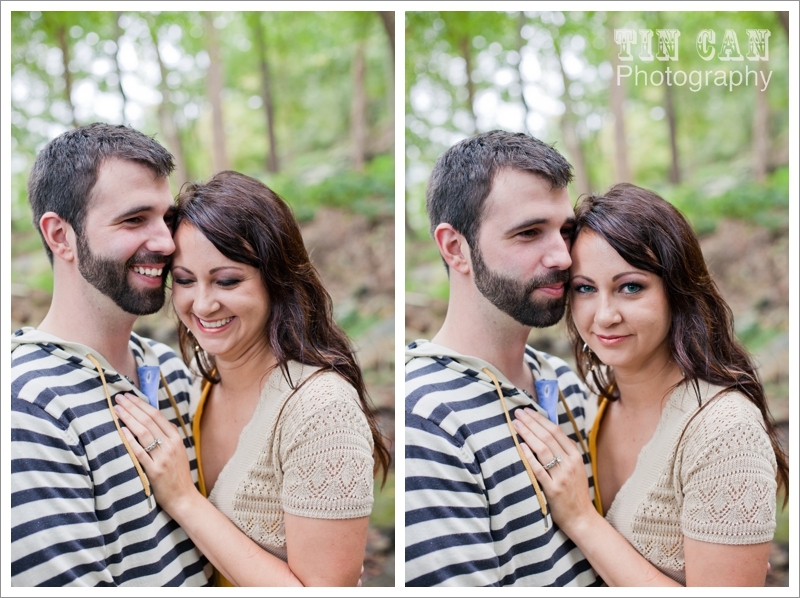 I just LOVE these next two images! 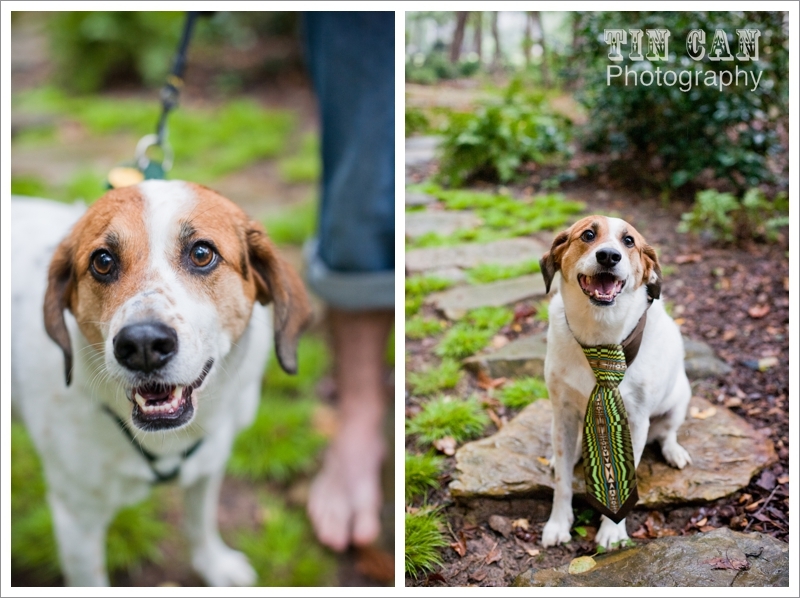 My personal favorites from the day. 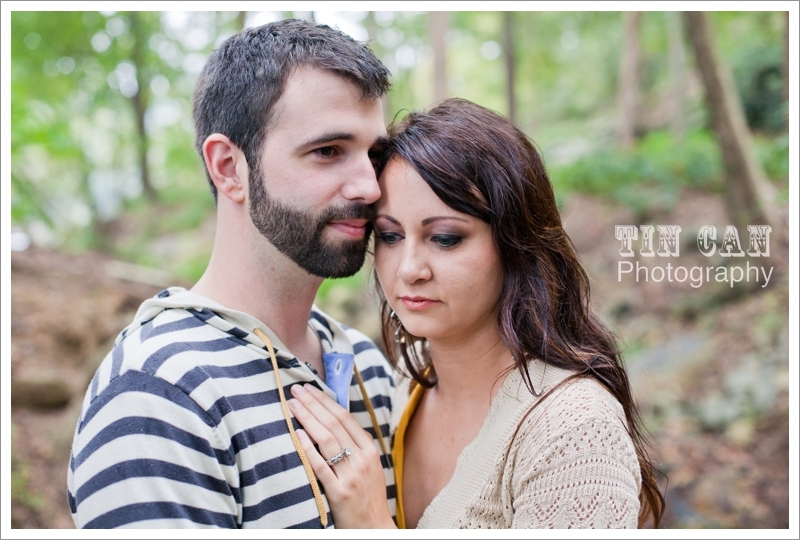 Kyle and Julie, thanks so much for taking what looked like a dreary day to anyone else and making it amazing! 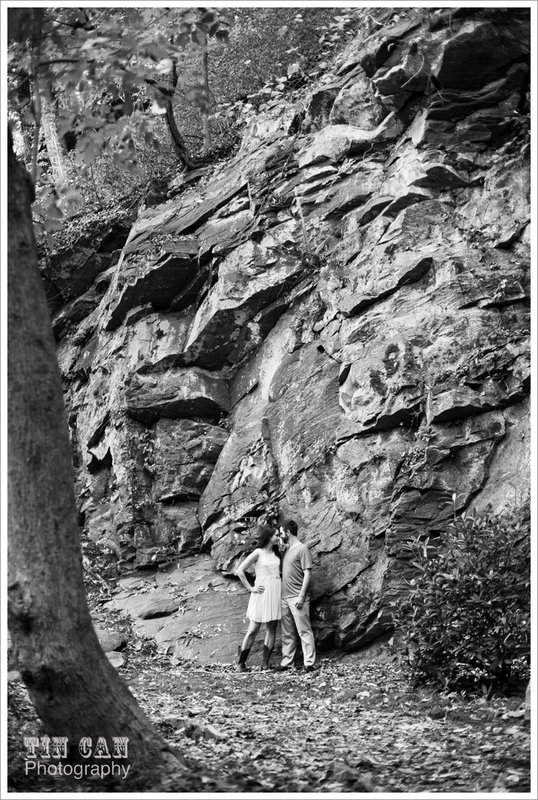 With attitudes like this (and the way you two gaze into each other's eyes) you'll definitely love the adventure of marriage. 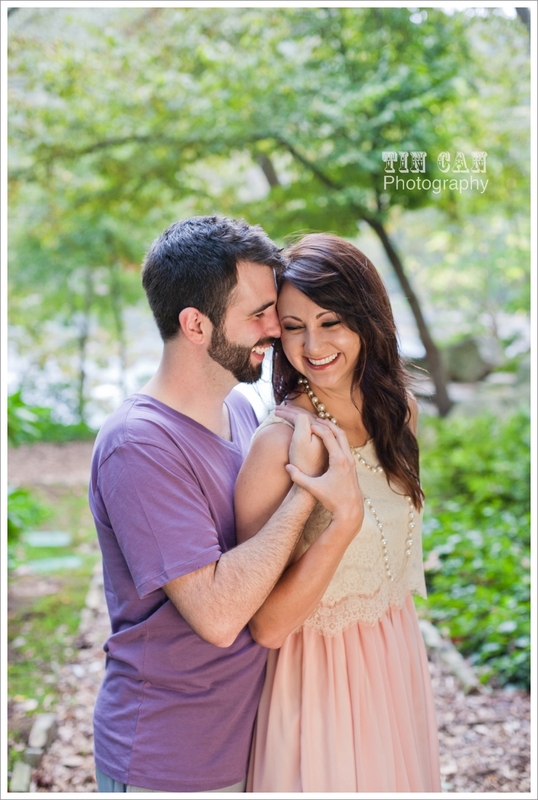 Can't wait to shoot your vows next summer! 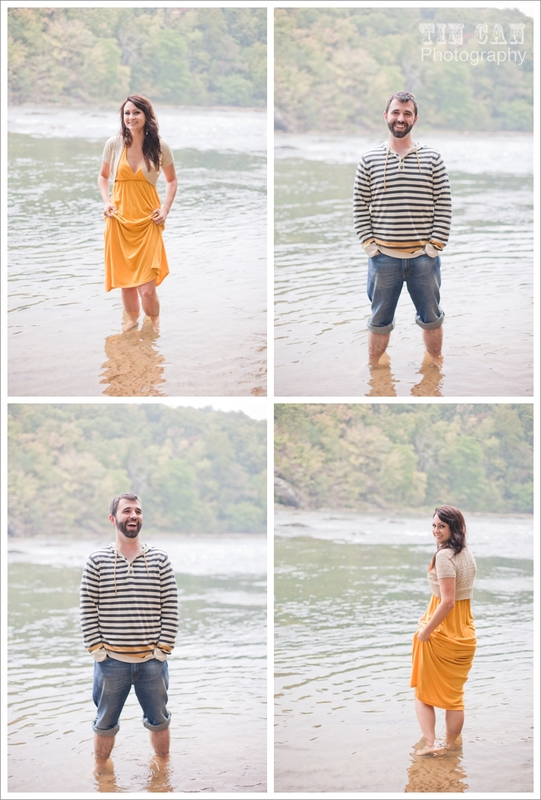 Is this the same couple whose proposal you guys captured?! these are so pretty! 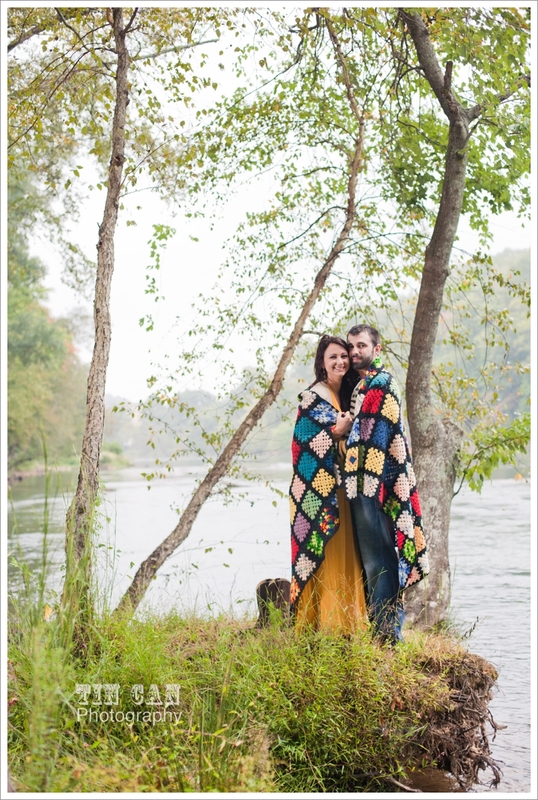 Love the blanket incorporation with the colors!